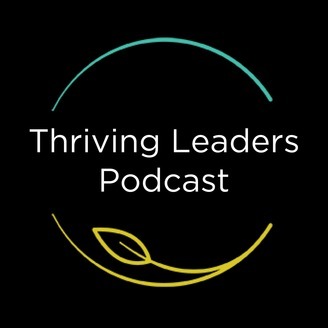 Welcome to the Thriving Leaders Podcast! Every month we will be journeying alongside you as, together, we develop the craft of leadership. 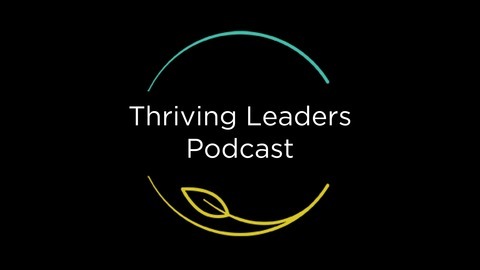 Welcome to episode 25 of the Thriving Leaders Podcast, brought to you by Jasondyk.com. Today we are sitting down with Speaker and Author Drew Dudley. The Thriving Leaders podcast is brought to you by Jason Dykstra. If you found this episode valuable to you, please share it with someone in your community who may benefit from it. Thanks for listening! The Day One Book is an affiliate link – this means that if you choose to buy this book with the link above you are supporting this podcast at no extra cost to you!